Whilst on holiday in Norfolk we decided to visit Africa Alive. As the name suggests the Zoo is mostly based on animals you would find in Africa. 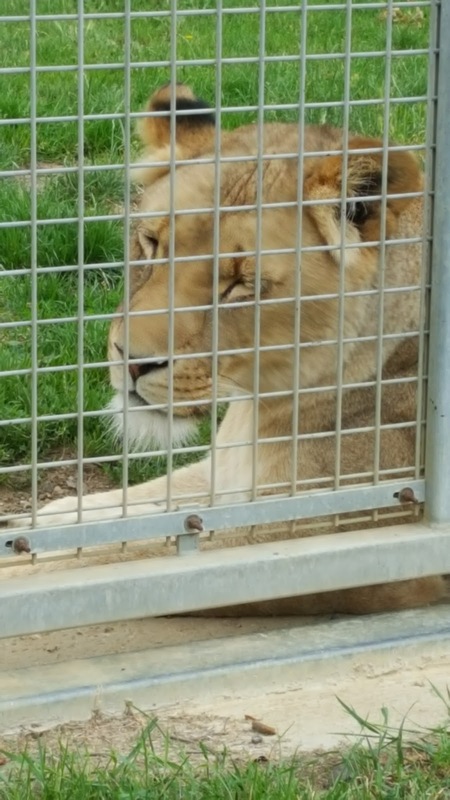 All the enclosures look large and well maintained. 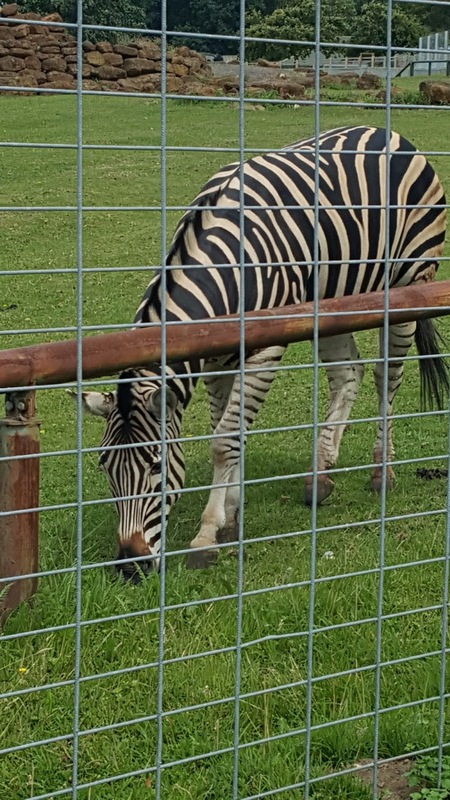 It is a much smaller zoo than I had anticipated and you could easily walk around the whole place at a leisurely pace in 2 hours. I therefore think the price is slightly high. If you pick up a leaflet available on most holiday sites they contain a discount code for a free child with 2 full paying adults. The on the gate price for an adult is £21.95. With the free child it does make it better value. 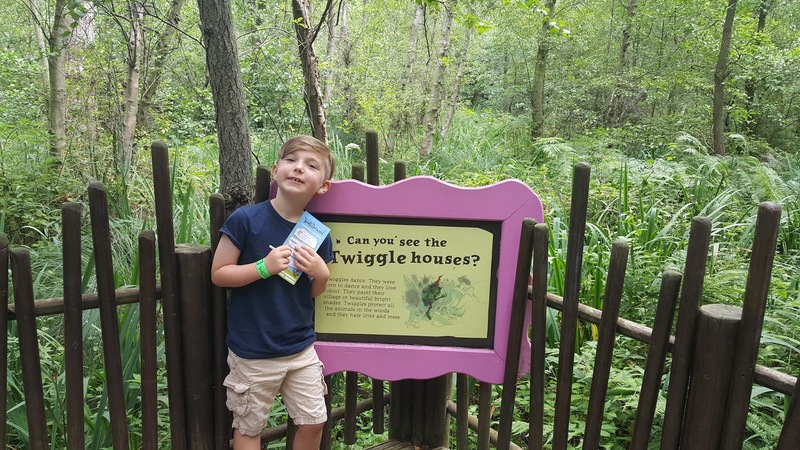 The Zoo has a roadtrain that takes you around the park and gives you more information on some of the animals and also has The Mighty Zulu Nation Troupe performing twice a day. Sadly we missed most of the performance and couldn't wait until 3pm for the 2nd show but they looked and sounded amazing. As well of the large African animals there is also farm corner and a small play area. 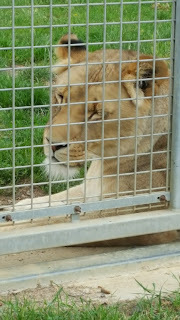 The Zoo opens at 9.30 each day but closing times vary depending on the time of year so check the website. Parking is FREE. As the Zoo is a charity they do ask for a small donation and gift aid. 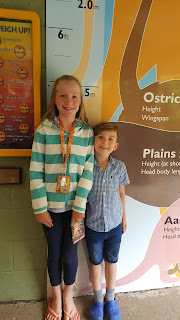 Overall I think the Zoo is nice but due to the size not great value for a family of four. If you take a picnic and watch the show and go to the daily feeding talks you may be able to comfortably extend your stay. 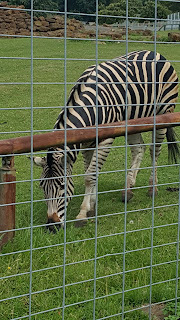 It was lovely seeing the animals and it clearly is a very cared for environment. I would recommend but I'd plan my visit differently to get the most out of it. If you'd like to watch my YouTube video of our visit click on the link. 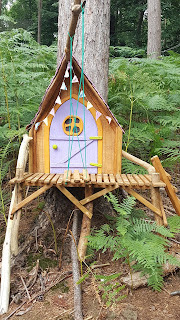 Last week we were holidaying in Norfolk and visited the lovely Bewilderwood. 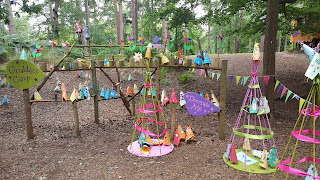 Bewilderwood is a forest adventure park full of fairy houses, slides, swings and zip wires. 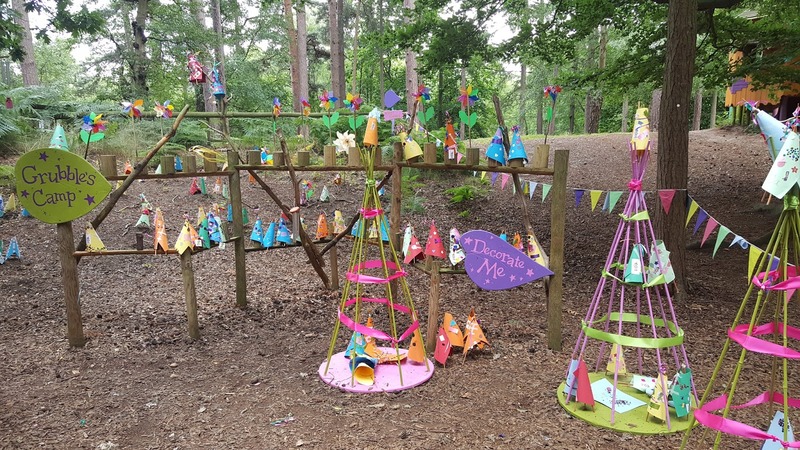 The park would suit most primary school age children. 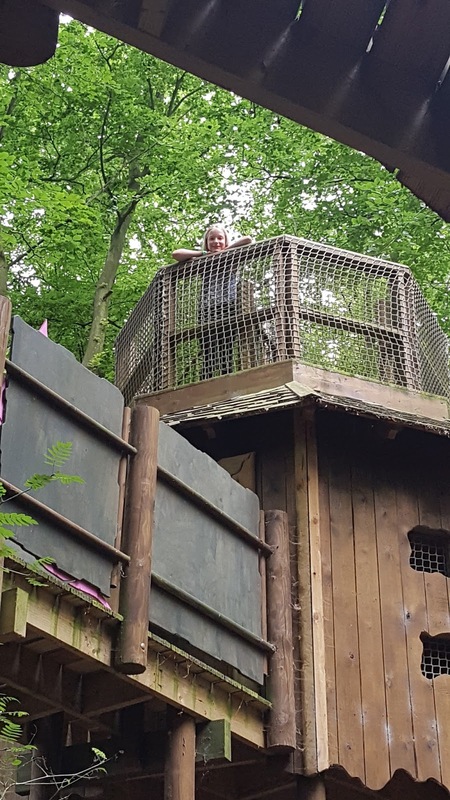 Older children may still enjoy it with siblings as the zip wires and slippery slopes seemed to appeal to all ages. The park is truly beautiful with so much attention to detail. My son loved spotting the little houses & declared himself a twiggle. It is very easy to navigate the park and it is well signposted. 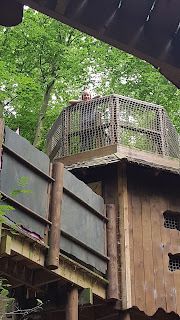 Highlights for us were the Skymaze, Slippery Slopes and the Swings. My son also enjoyed some crafts in The Big Hat and we all enjoyed the little boat ride on the Scaaary Lake. Unfortunately I had a leg injury so couldn't join in as much as I wanted but this means I can 100% confirm that the park is suitable for all. I was worried about the uneven surfaces of a forest but it was fine with wide pathways. It was a little hilly but perfectly manageable and I saw lots of buggies and a couple of wheelchairs and everyone was managing fine. You can also listen to interactive storytelling which we didn't participate in but looked very engaging for the little ones. My children as 6 and 10 and preferred all the running around and adventure. There is also free face painting. We ate in the park and for 5 of us it did work out expensive but you can take in picnics. 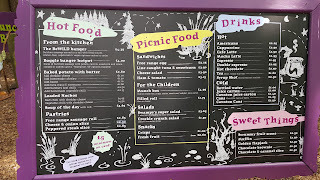 It was nice to see plenty of healthy options on the menu which was a very pleasant change from most family parks. I would highly recommend the park for an unusual, outdoors, back to nature family trip. It's a shame we live so far away as I'd live to go back for The Glorious Glowing Lantern Parade which runs 14th October to 29th October. The park is open 10am to 5.30pm. Last admission 4pm. It is not open in the winter. Closed November to February. 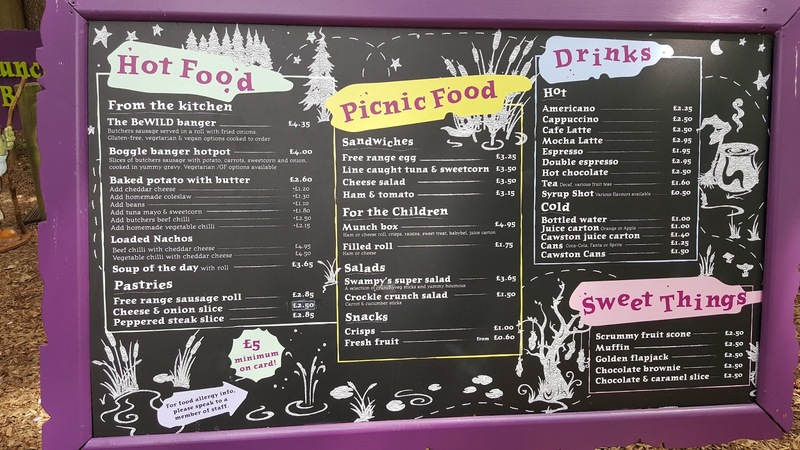 The park address is Horning Road, Hoveton, Norfolk, NR12 8JW. Disclaimer: We received tickets for free in exchange for a review. All thoughts are my own. Check out Days Out Now for more family day out ideas. OK people one of my biggest pet peeves when driving is indicators or rather lack of them! So many people seem to think they are an optional extra. Maybe just for decoration. THEY ARE NOT. How are we supposed to know where you are going? I know we live in an age of technology but so far we do not have the ability to mind read or google map your journey for you. Roundabouts are my biggest niggle with indicators. Honestly it amazes me more accidents don't happen at one roundabout I use Monday to Friday. You kind of have to guess or just sit aimlessly with people honking their horns in dismay. Indicators are for life people not just when you feel like it. I know its healthy. I know its green. I know they will have thighs to die for. I know its amazing exercise and they can probably eat Mars Bars for breakfast with the calories burned but my god cyclists on the road annoy me. You spend an age overtaking them for you to then have to stop at a red light, them catch you up and then have to start the whole process again! I know some cars overtake with ease but far too close. I like to leave a respectable gap after all I am a law abiding driver but it annoys me greatly. My other huge issue with cyclists is in the winter when they wear head to toe black! How are you supposed to spot someone that is virtually invisible? But I bet it would be your fault if there was an accident. My final grievance is the cyclists that just veer out in front out you with no indication they are going to change lane or swing out from a path. I know I'm good but I am not a bloody mind reader! So there we have it my enormously irrational annoyance of cyclists.